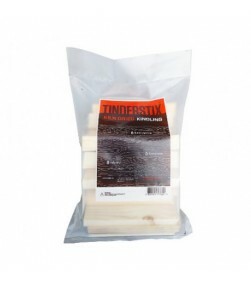 Eco-friendly fibre lighters made from recycled cardboard. 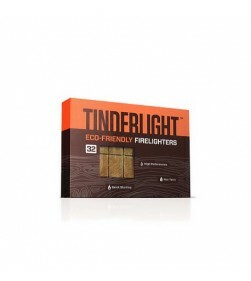 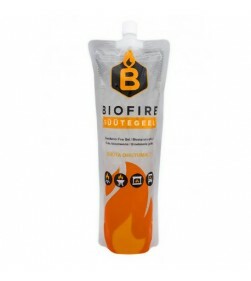 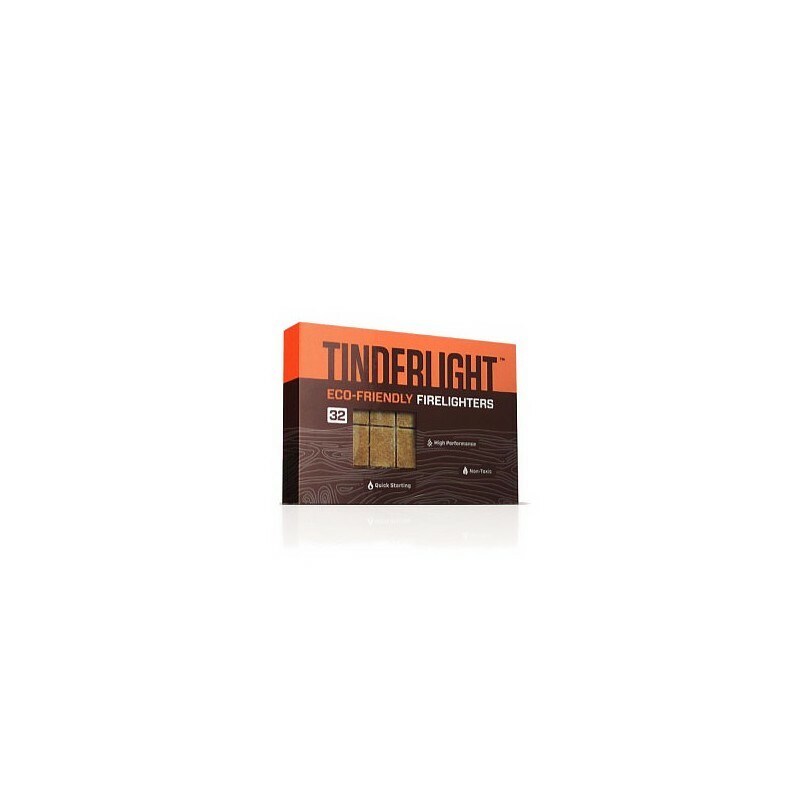 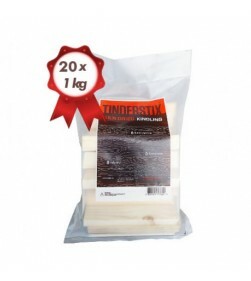 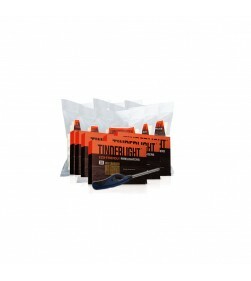 Our new Tinderlight fibre lighters are the newest eco-alternative to paraffin based lighters. 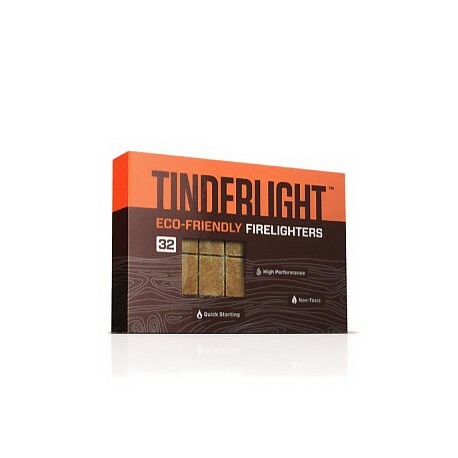 These lighters are made from recycled cardboard and combustible oils but are still very flammable and will get your fire started quickly.